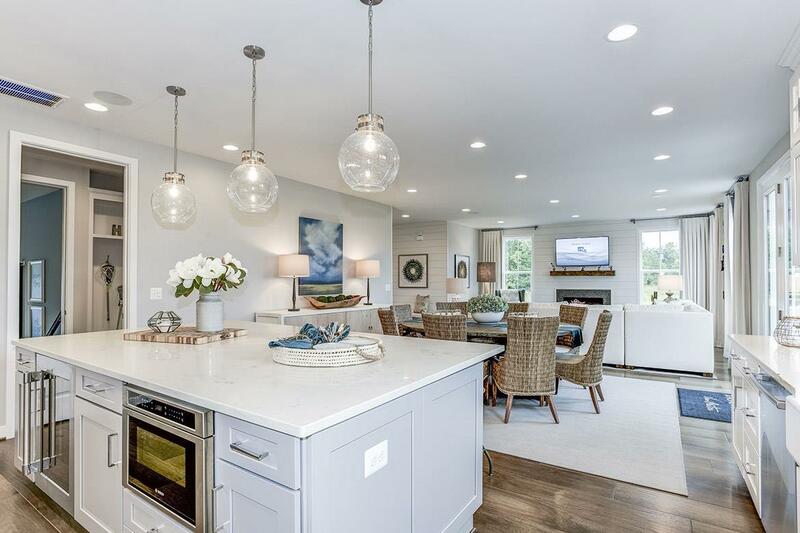 Farmhomes for Modern Living Inspired by Virginia’s rolling hills and wide open meadows, Van Metre is creating an entirely new community in Chantilly. Prosperity Plains will feature modern farmhomes with inviting porches, airy living spaces, and generous kitchens that bring everyone together. Natural hardwoods, tall ceilings, and striking industrial-style fixtures make these homes unique to the region. Designed to feel warm and welcoming — these homes are the perfect setting for families who want to settle down and embrace a relaxing Loudoun lifestyle.